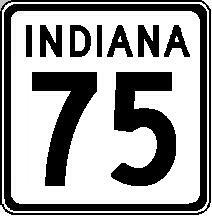 Indiana State Route 75 is a north-south highway in Western Boone County. 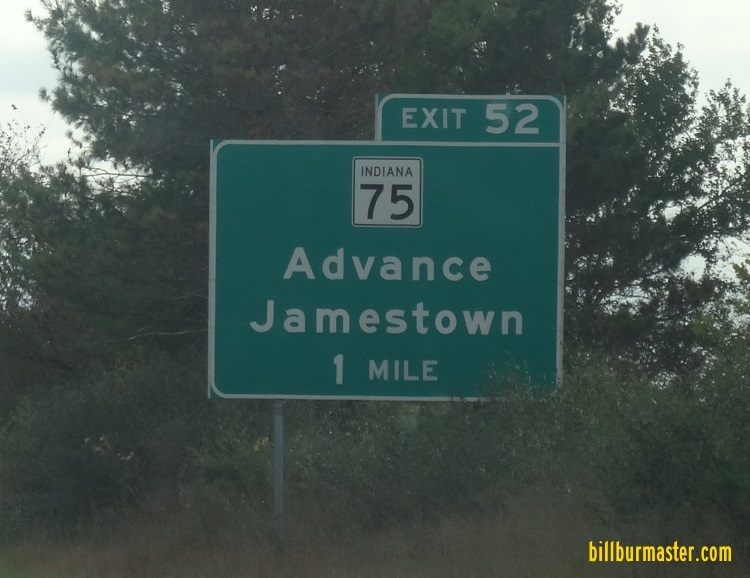 It runs from Indiana State Route 47, at Thorntown, to the Boone/Hendricks County Line, at Jamestown. IN St Rt 75 passes through the following towns in Boone County. IN St Rt 32 is not multi-plexed in Boone County. IN St Rt 32 intersects the following highways in Boone County. Indiana State Route 47, at Thorntown. U.S. Rt. 136, at Jamestown. 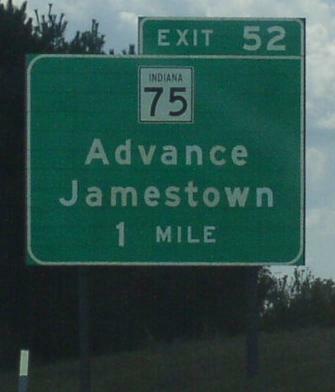 Indiana State Route 234, at Jamestown. A BGS on EB I-74.